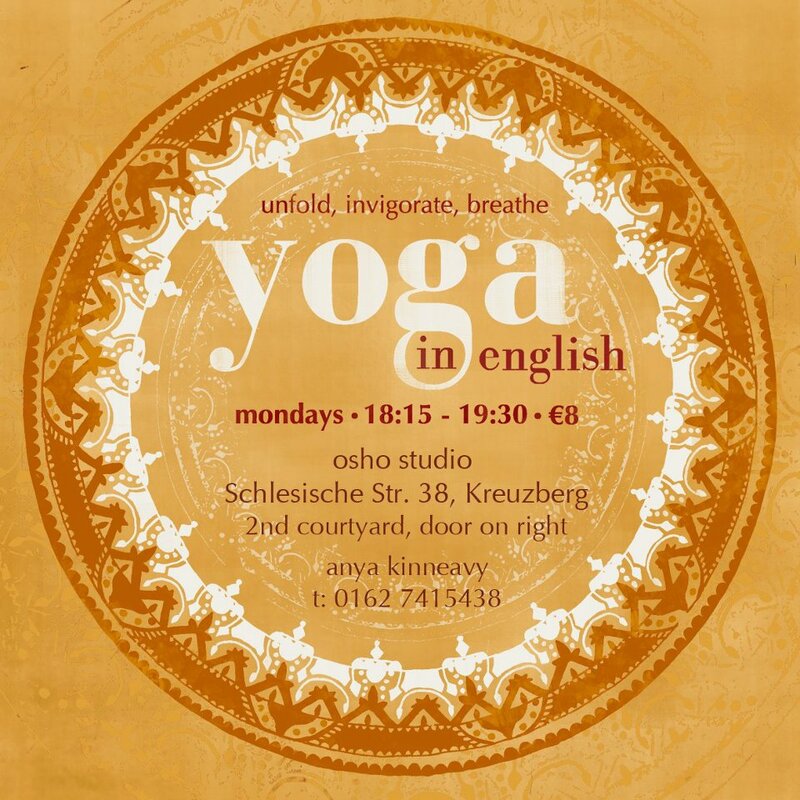 Yoga in English is a weekly event that takes place in Osho Studio Kreuzberg. 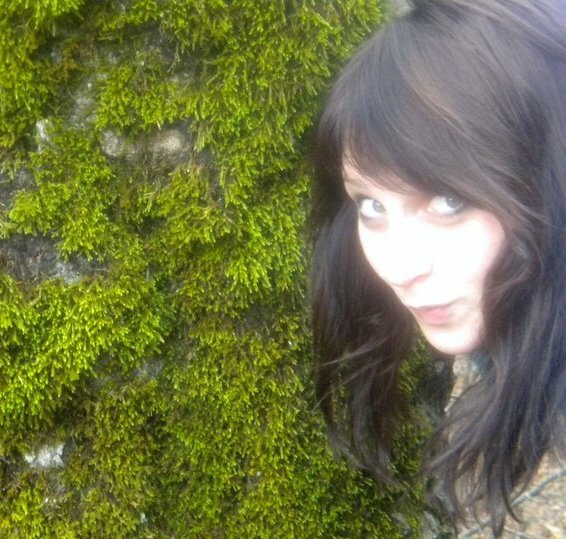 Anya Kinneavy is the yoga teacher behind the class happening every Monday from 6.15pm to 7.30pm. Her practice focus is on the alignment of the breatflow and presence. The class is held in English. 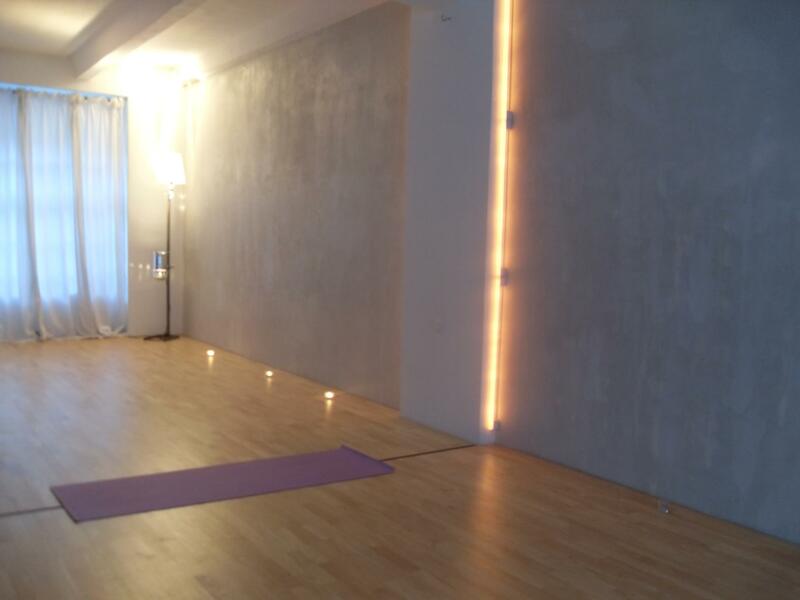 The studio is open and spacious and the yoga style is vinyasa flow with variations and adjustmenst. Speak out if you would like to excersize/strech a particular part of your body. Anya will be more than happy to adjust the movements to a particular excersize focus. The usual crowd is medium sized, although there are times when it could be hard to find a spot. One recommendation, go in at least 10 min before the beginning of the class. Weather you are a begginer or an advanced yogi, there is enough room and plenty of movements for everybody. If you need help adjusting or aligning , Anya will most certainly help you. Make sure you tell her in advance if you’ve got any current injuries or back problems. The price of the class is only 8 euro and there is a warm cup of tea for everbody afterwards. 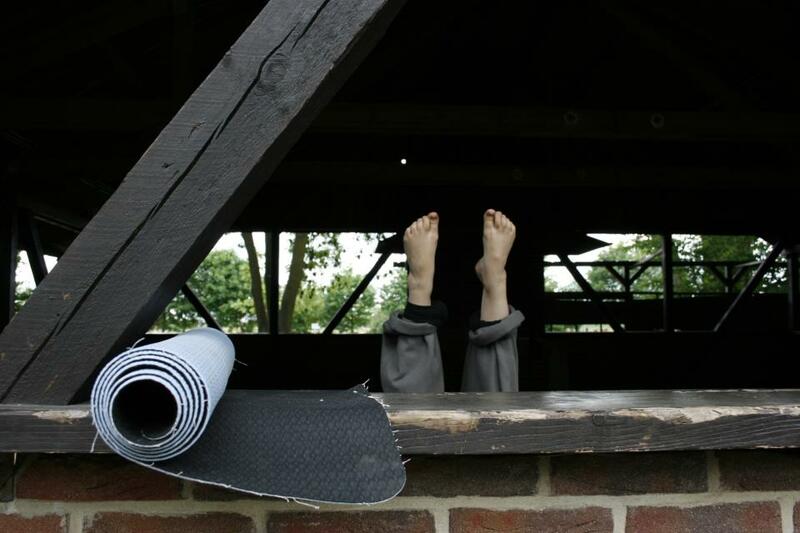 In the summertime, Annya offers an outdoor yoga class. Needless to say, it s a pure treat. That class is usually held on Saturdays. Osho Studio also offers pilates and other movement classes during the rest of the week, so make sure you grab a pamphlet on the way out.